Why it matters: Nikon's late arrival to the full-frame mirrorless game puts it well behind segment leader Sony and comes at a time when consumer interest in standalone digital cameras is waning. It's a necessary step, however, as mirrorless cameras are a viable alternative to full-sized DSLRs for those looking to explore photography beyond what mobile cameras are capable of. Nikon in August unveiled its first full-frame mirrorless camera system, the high-end Z7 and the more affordable Z6. The former arrived in September priced at $3,400 and now, we’re just days away from the debut of the Z6. The Nikon Z6 features a 24.5-megapixel sensor with an ISO range of 100-51,200. 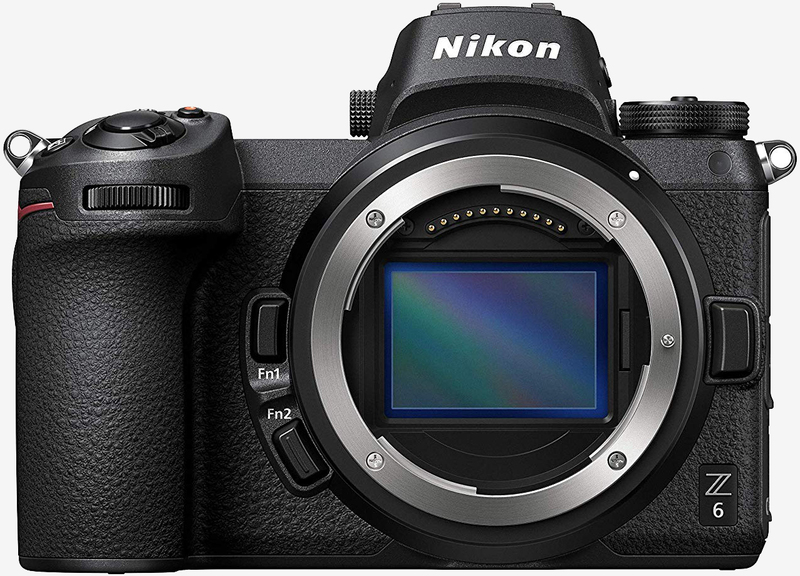 It boasts 273 focus points and like its bigger brother, utilizes Nikon’s latest image-processing engine, the EXPEED 6, and an electronic viewfinder with a 3690k-dot OLED panel. You also get a shutter speed of 1/8000 to 30 seconds, five-axis stabilization, a 3.2-inch tilting touchscreen LCD, 12 fps continuous shooting, Wi-Fi and Bluetooth connectivity, 4K @ 30 FPS video recording and a rechargeable Li-ion battery that’s rated for more than 300 shots per charge. The Nikon Z6 starts at $1,999 for the body alone. With the 24-70mm kit lens, it goes for $2,600. Look for it to ship on November 16, one week earlier than previously anticipated. Pre-orders are now being accepted at Amazon, Adorama, B&H Photo, among other retailers.